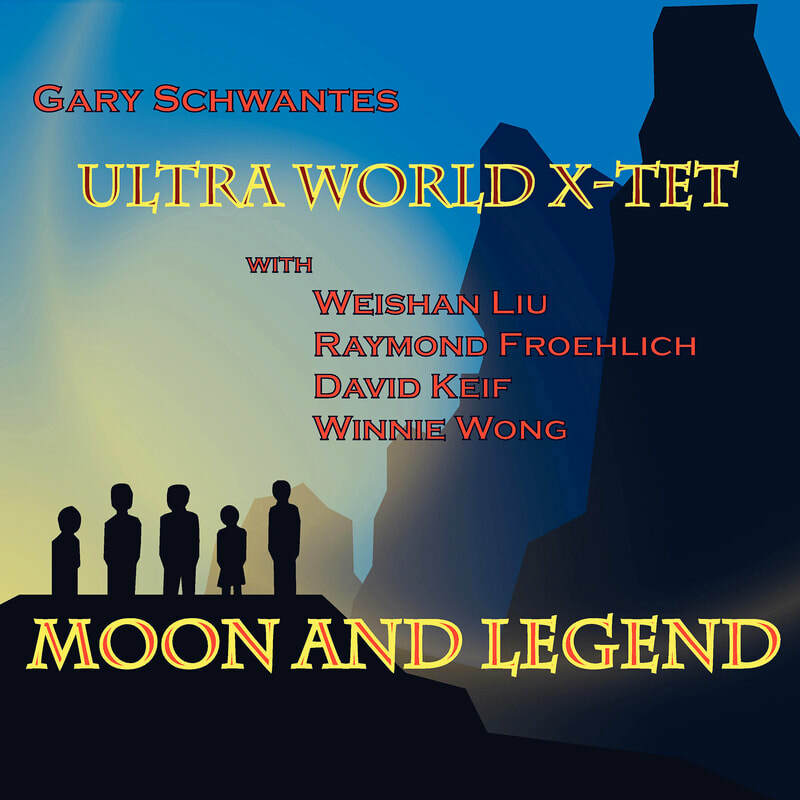 ​Moon and Legend is Ultra World X-Tet's first album. 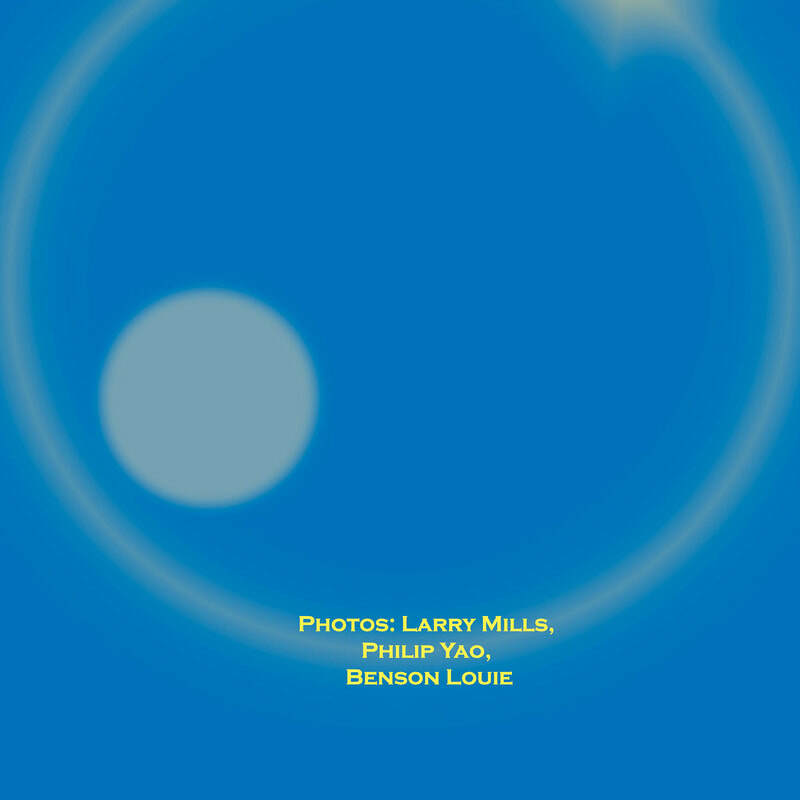 A great mix of our favorite classic melodies, with our unique arrangements and improvisations. 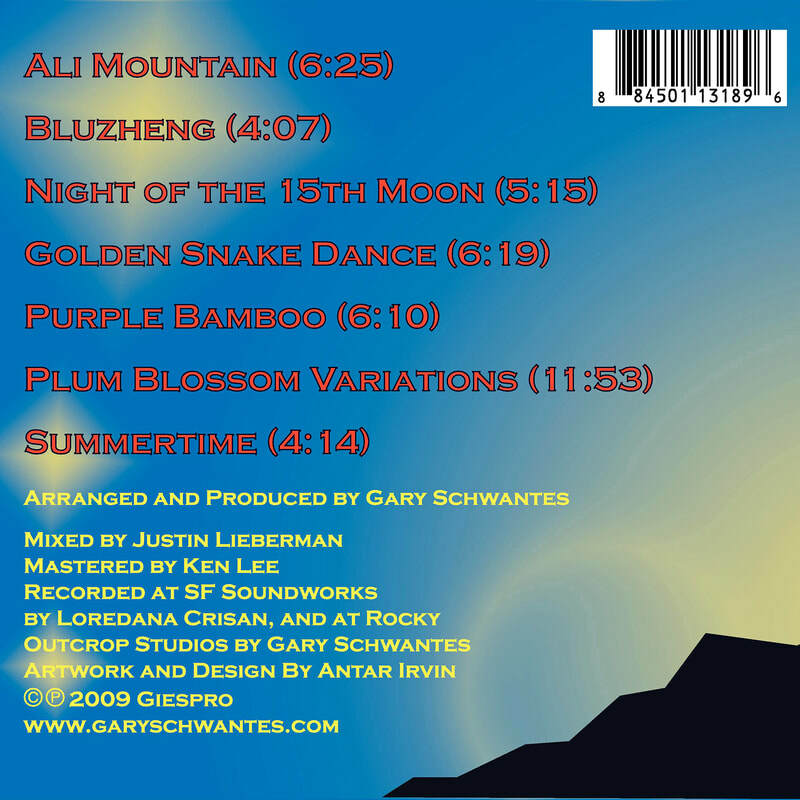 All tracks trad. 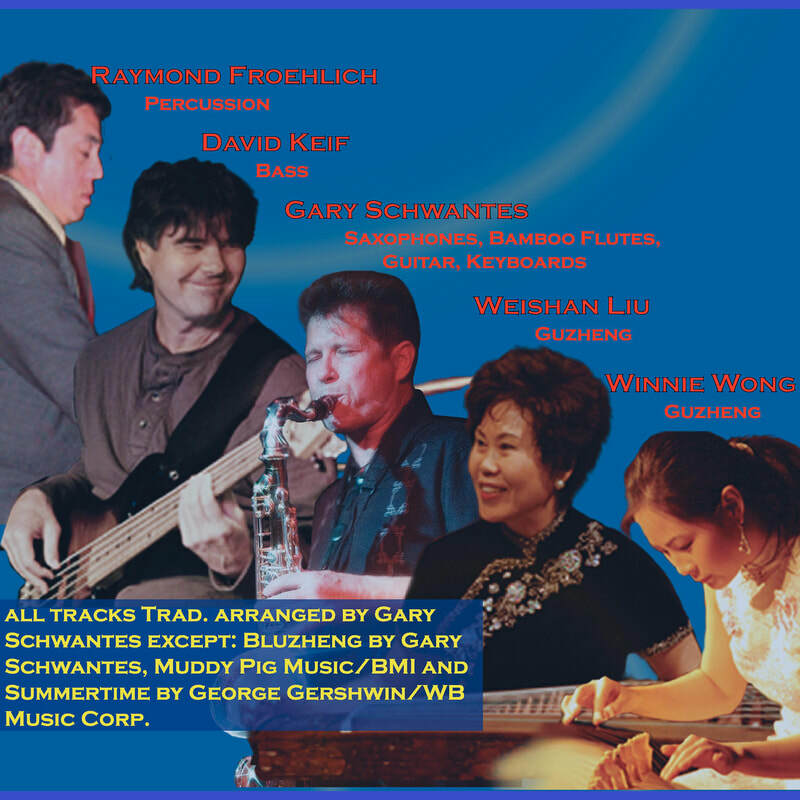 arranged by Gary Schwantes except Bluzheng by Gary Schwantes, Muddy Pig Music / BMI and Summertime by George Gershwin / WB Music Corp.